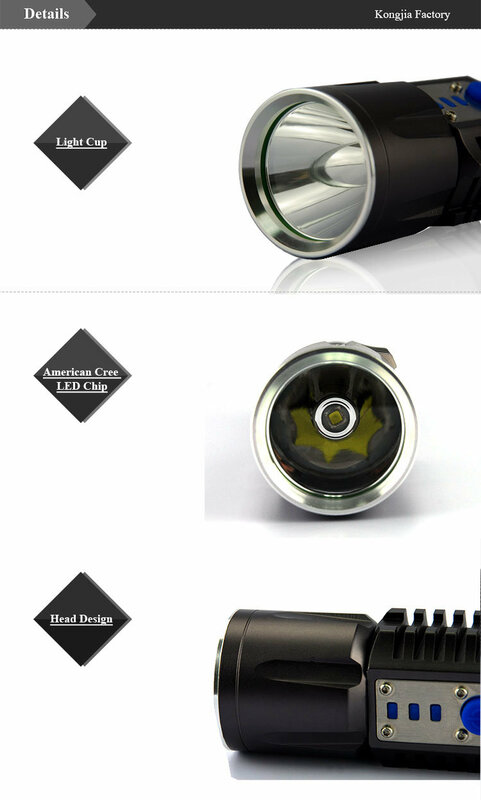 Led Pixel Light is in moderate size, with wide utility, grace appearance and high performance. 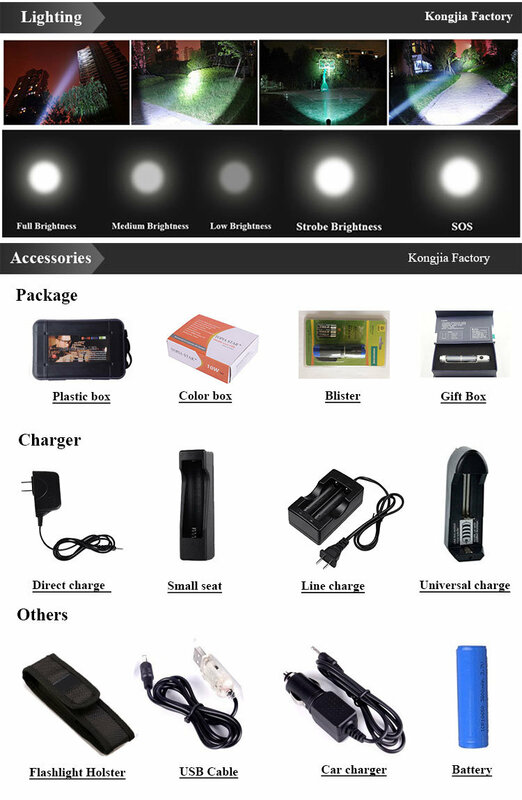 LED chip is using CREE,BRIDGELX,OSRAM, Epistar, with high brightness, color consistency, good color saturation, strong stability. Adopt double protection sealing technology, with excellent performance on waterproof. Easy screw-in installation, can be in steady control or RGB Numerical control with SD card off-line or on line real time for image, characteristic, video transfer. Can be widely applied in building led display, outdoor advertisement led display, building glass lighting decoration and recreation facility decoration.